A one-time price of $5.25 will be added to your order. 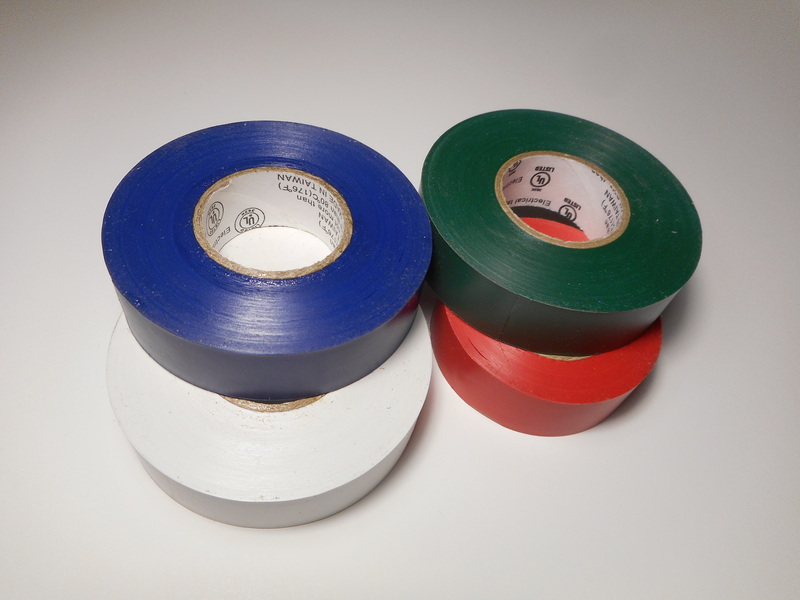 In 7 mil, 20-yard rolls, marking travel limits, parts, or gauges is easier with this ¾”-wide, heavy-duty vinyl tape. Available in red, green, yellow, white, blue, purple, and orange.